I have sold a property at 13492 60A AVE in Surrey. PRIDE OF OWNERSHIP! When you drive up to this ELEGANT and STUNNING HOME, you will be impressed. 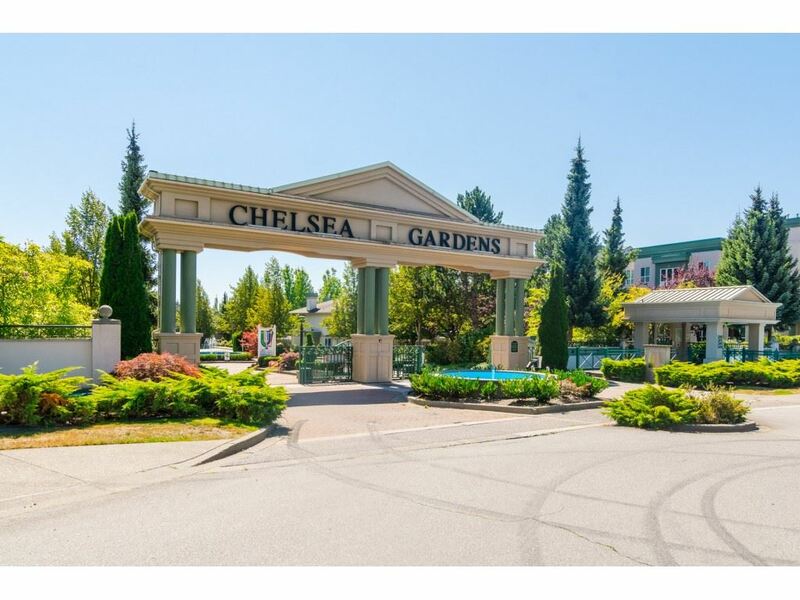 It's located on an almost 9000 sq ft PRIVATE CUL-DE SAC lot, in one of the most desirable neighborhoods in Surrey. The ORIGINAL OWNERS have lovingly cared for this home. NEWER HARDWOOD floors upstairs, NEW CARPETS in 3 upstairs bedrooms and NEW FLOORING in both upstairs bathrooms. B/I vacuum, crawl space. Great VIEW of mountains and park. 2 covered decks. STUNNING ACCOMMODATION WHICH IS NOT AUTHORIZED 2 BEDROOM SUITE WITH SEPARATE ENTRANCE (never rented). OVERSIZED DOUBLE GARAGE (522 sq ft), 4 ADDITIONAL PARKING on driveway plus RV PARKING. Backs on to school. Minutes to shopping, bus, recreation and quick access to #10 Hwy. VIEW QUICKLY..THIS ONE WON'T LAST!